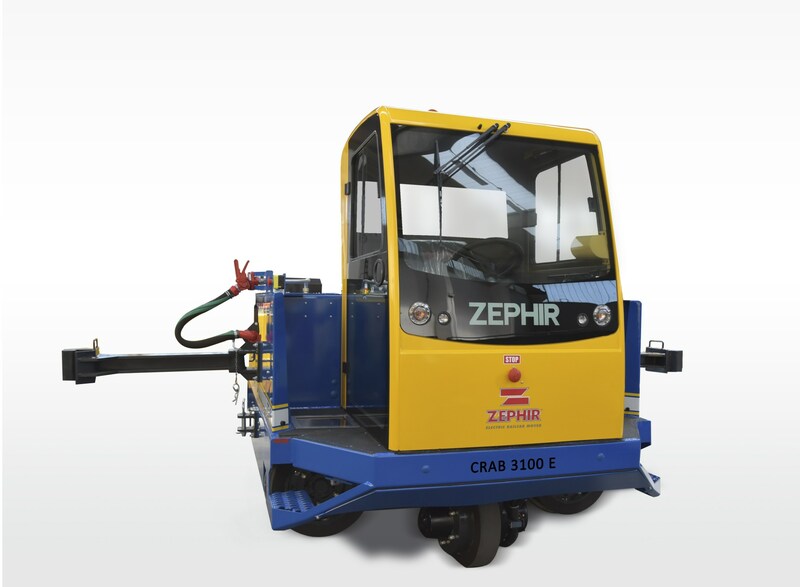 When Clean Diesel engines are not an option, Zephir® offers the largest line of electric railcar movers in North America. Ranging from 3,372 lbf. of drawbar pull to 36,970 lbf., Zephir® has you covered. 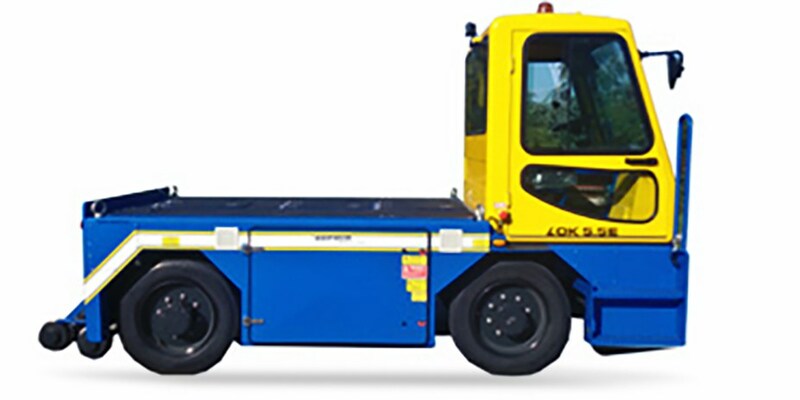 Since 1969, Zephir® has designed and manufactured railcar movers to safely, efficiently, and economically move railcars in a wide range of applications. 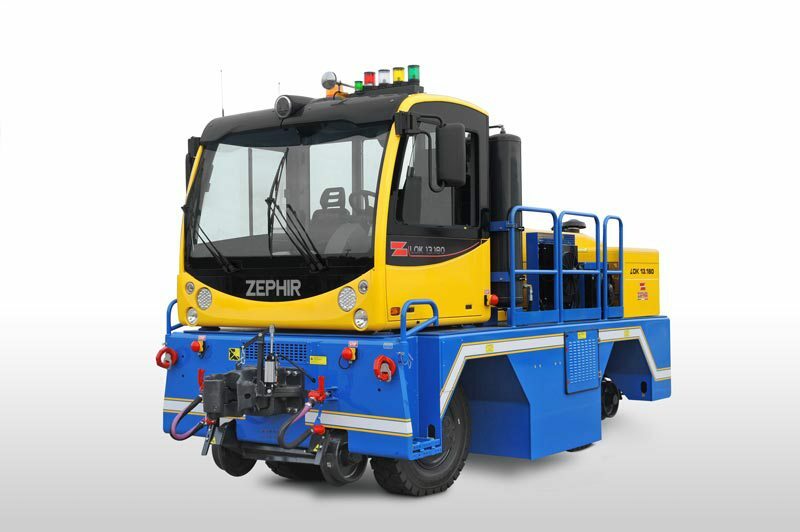 Innovating the first battery powered (Electric Range) model in 1991, Zephir® offers versatility and reliability along with the latest technology that conforms to the highest industry standards.